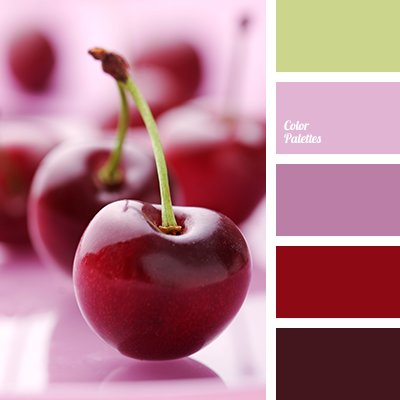 "dusty" pink color, bright red color, bright-blue color, burgundy color, cherry color, color of cherry, cyan color, lilac color, pale blue color, pastel blue color, red color, rich red color, scarlet color. 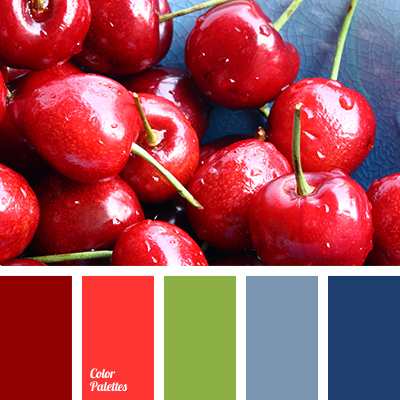 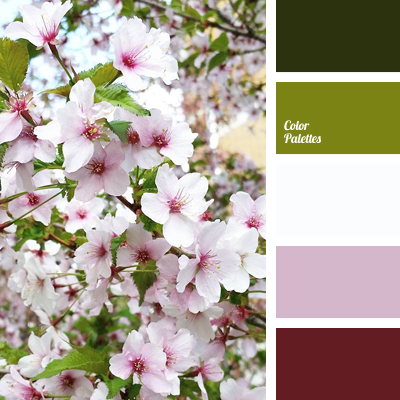 color of cherry, color of cherry flowers, dark lilac color, gentle shades of cherry blossoms, lilac shades, lime shades, pink shades, spring colors 2016, spring shades, white color. 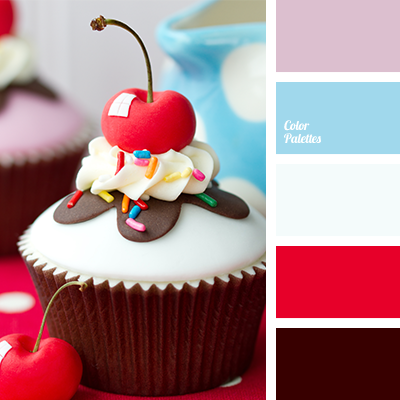 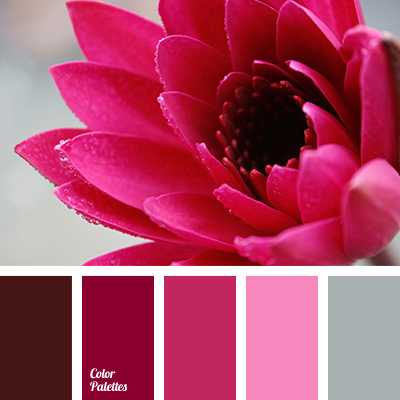 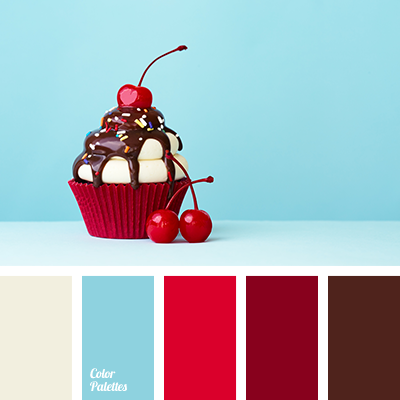 bright pink, burgundy color, cherry color, color matching, color of cherry, dark-cherry color, gray color, house color schemes, light gray, purple color, shades of cherry, shades of pink. 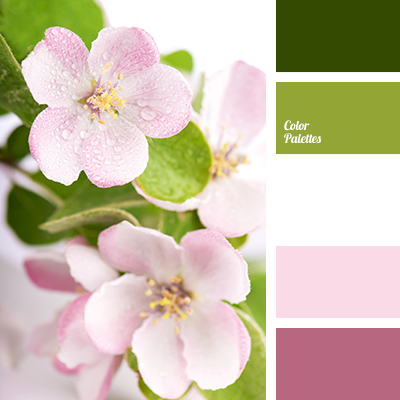 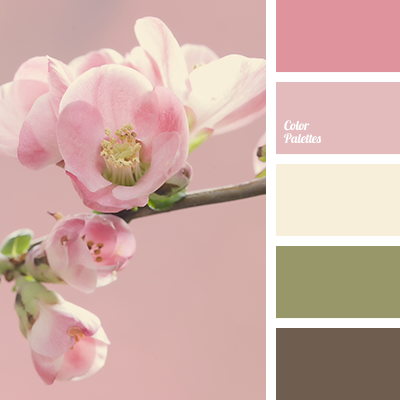 bright pink, brown, color of cherry, color of cherry blossoms, dark brown, green, khaki, light pink, olive-green, pale yellow, pastel pink, pink, pink cherry, shades of pink.